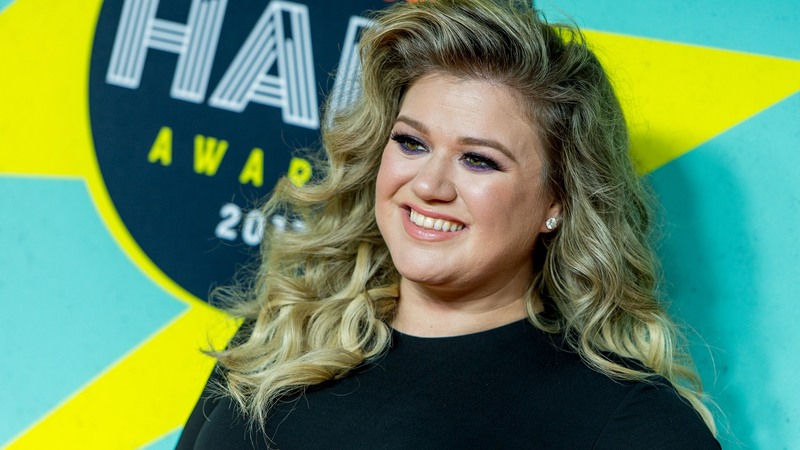 Kelly Clarkson’s not known for holding anything back in her music; just take a listen to any of her singles for a passionate, no-holds-barred take on breakups and happy times alike. But she somehow managed to keep her chill when she found out her daughter was getting bullied. Us Weeklyreports that River, 6, recently encountered some cruel behavior at the park. Clarkson went on to explain that motherhood has given her a whole new perspective on the world. Pre-kids, she described herself as “fearless,” but now that she’s got River and 19-month-old Remy, Clarkson jokingly told Redbookshe’s always thinking about her kids’ safety and even the possibility of a kidnapping. Yep. But it’s clear that even with supervision, kids aren’t immune from bullying — and River certainly wasn’t. Kelly’s level head won out, however, and though she said she wanted to go off on the rascal that hurt her daughter’s feelings, she managed to keep cool. She didn’t explain exactly how she dealt with the issue, but as her fans know, Clarkson has plenty of her own experience facing negativity. Throughout her career, Clarkson has had to deal with haters commenting about her appearance, no matter how great she looked at the time. So it’s safe to say she drew on her own history of resilience when talking to River about bullying.